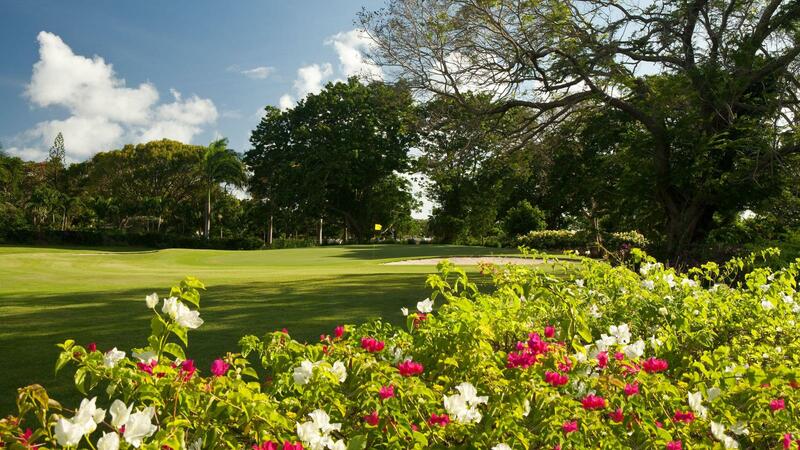 When the Old Nine course opened in 1961, it was among the first resort courses built in the Caribbean. 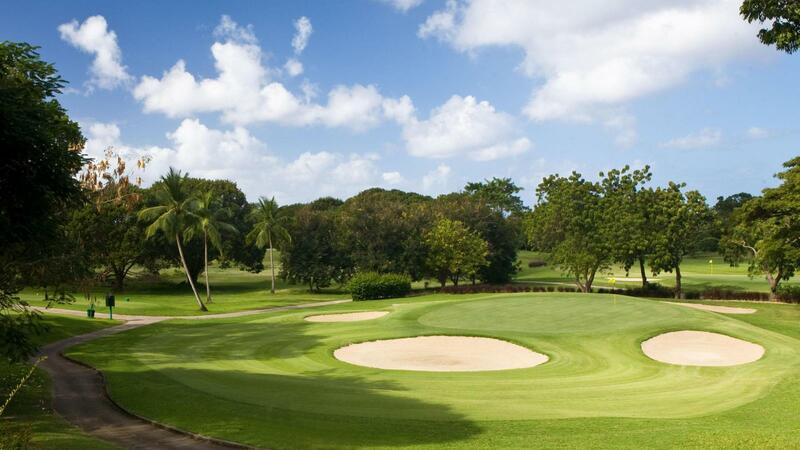 Today it remains with all it glamour, winding through the Sandy Lane Estate, featuring mahogany lined fairways and small well-guarded greens. 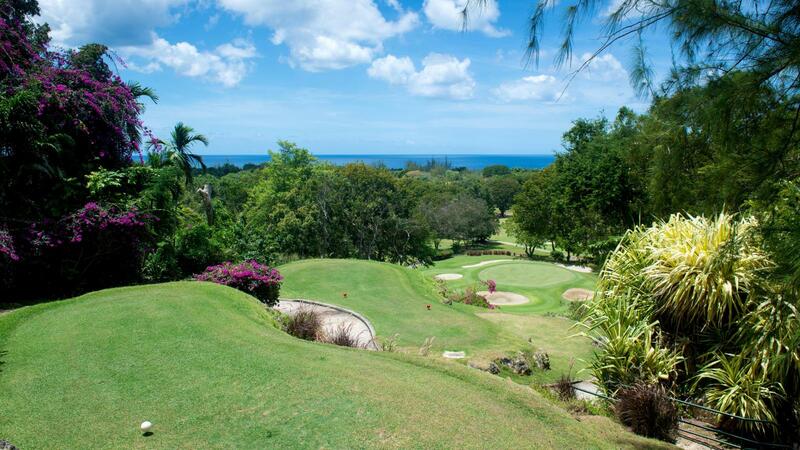 The course provides for a cool morning or afternoon walking round of golf with the stunning view from the elevated tees of the signature par 3, hole number 7. The course comprises two par threes, two par fives and five par fours.